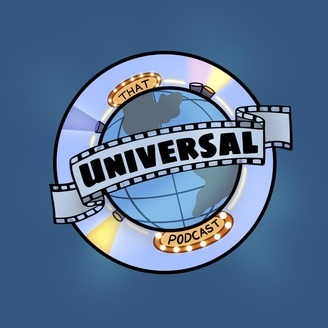 Ash is back after his debut last year to talk with Amanda, Luke and Nic about their 1 Ride, 1 Meal, 1 Drink in Universal as well as hear from our listeners. We then talk about the first HHN Original house for this year and some of the rumours of the next house announcement. 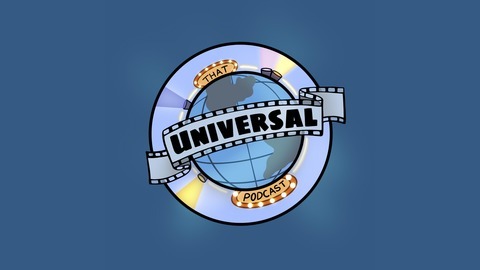 Check out some of the other shows on The After Dark Podcast Network like Universal After Dark, Everybody's Got One, Bif! Pow! Bam!, Morlando, Sixth Year Seniors, Time Limit Draw, Pencil Neck Geeks, Discover DLP - A Disneyland Paris Podcast, Pop After Dark, The Customer is Always Weird, Breaking Bo****cks and Half and Half Scarves. We have podcasts about Theme Parks, Movies, Pop Culture, Comic Books, Orlando, Wrestling, US College Sports, Football and Comedy. Something for everyone!